Havoc, indeed! 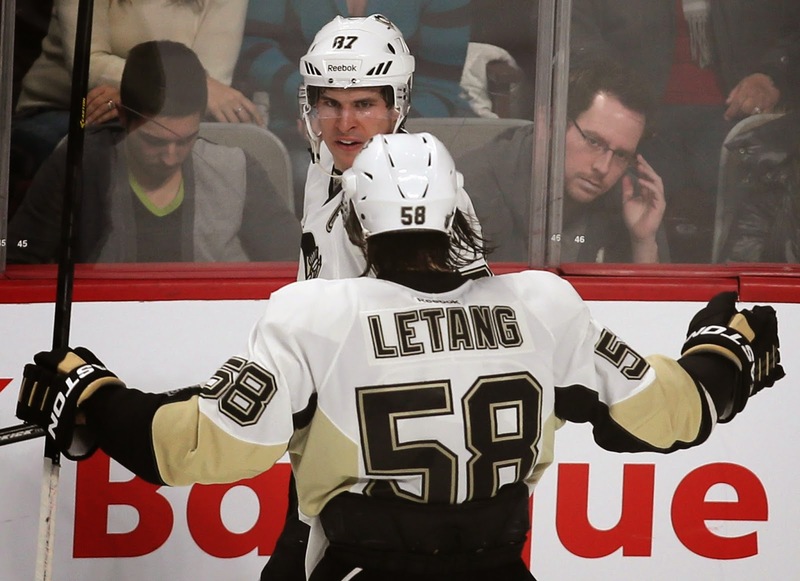 When things go bad for the Pens, they go ugly bad. You can have all the talent in the world but when a team collectively becomes consumed by emotion while the other team plays their game, the result is chaos. The Penguins were assessed 12 penalties including five 10 minute misconduct penalties in the fiasco of a game at CEC on Sunday. They are now far and away the most penalized team in the league. With less than a month left in the regular season, the Wings were more than happy to take advantage of the frustrated Pens' subsequent meltdown . The Pens are now in a sprint to the finish. While they have managed to hold on to third place in the Metro, without an identity, they will surely face a quick exit in the playoffs. What is the Penguin’s identity? They seem to be grossly undefined. They aren't a shut down team. They aren't a grinding team. They are not a pure offensive team. They don't know how to play with any sort of desperation when they are down. Instead of closing ranks, shoring up the blue line and making the other team pay by burying pucks in the net, they become argumentative with the officials and commit stupid penalties. Chaos seems to be the closest thing to an identity they have. On paper, the Pens look to be an amazing, fierce team that's hard to beat. The reality of that is that they're easy to beat. Under Laviolette, the Flyers knew that. Just get into the team's head and they're more than willing to abandon their game for personality and ego. Other teams are doing it now, too. Over the summer, the Pens made some moves that were directly aimed at changing the culture of the team. Yet, they remain riddled with ego and seem more than willing to self destruct in the face of adversity. On Sunday, although I feel the game was poorly officiated, the team developed a victim mentality instead of finding the resolve to rise above the adversity and survive. Revenge is a dish best served cold and in the back of the net. 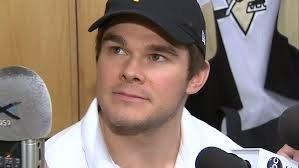 Here's a news flash; Sidney Crosby can't be the team's identity. His gifts and his talent are a part of the team but clearly, one man does not a team make. "Oh, but he's the captain." "Oh, but he's the best player in the world." Until he's part of the solution, Crosby is part of the problem. I understand the role the captain plays in representing the team and providing counter point to on ice decisions but sometimes I want to tell Crosby to shut up and play the game. Sid has amazing on-ice vision and can likely quote the rule book word for word but not everything needs to be a discussion. His words loose some of their impact and his presence suffers from arguing every detail. Doesn't shine a positive light on his image or the teams' identity. How will the Penguins find an identity? I place that responsibility squarely on the shoulders of the coaching staff. Johnston and company need to spell out the expectations for disciplined responses to adversity and hold individuals accountable for their actions. They need to unite the team behind the logo on their chests and not behind any one name on the back of their jerseys. 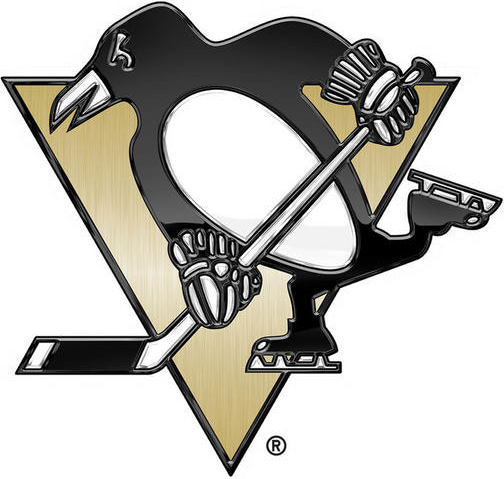 They can not be Sidney Crosby's Penguins, they need to be the Pittsburgh Penguins. Each one contributes. Each one matters. Spot on. Could not agree more ! The Pens are a classic case of total being less than the sum of their parts.